I am a certified dog behaviorist providing professional, in-home dog training to the Greenville, SC area (Greenville, Mauldin, Simpsonville, Fountain Inn, Greer, Taylors, Traveler's Rest). I use a positive training approach to build the bond between you and your dog...moving beyond training to true connection. Think of me as a relationship coach for you and your dog -- present or future. If you want to forge a deep, life-altering connection with your best friend, this work is for you. With me, you will learn in-depth to understand your dog and communicate, so that you know what your dog is thinking and feeling. You'll be empowered to create the friendship and partnership you crave. Scroll down to see adult and puppy programs. Not sure if you’re ready to commit to a full behavioral coaching program? Schedule your comprehensive evaluation and first steps training session. I will assess your situation and guide you step-by-step through deciding what is best for you, your family, and your dog, plus get you started on the path toward healing. In-Depth Help to Restore Relationships. Are you struggling with stressful, worrisome behavior from your pup that limits your lifestyle? Aggression, fearfulness, separation anxiety, biting, chasing, lunging on the leash, and things like this are no joke. Even milder problems like high distractability, hyperactivity, barking, leash pulling, lack of attention, and refusal to come when called or listen off-leash can seriously limit your lifestyle together. Take heart, because these things can be turned around, and in many cases, faster than you would have ever imagined. And, your understanding and bond with your dog will grow massively through the process. You will learn exactly how to communicate with and manage your pup to see continued, long-term improvement, in a loving and effective way. The majority of my clients see significant improvement after the intensive kick-off session, are satisfied with the results of this program and are able to continue fine-tuning on their own to get the full results they want. 2 follow-up sessions, at your house or on a field trip location, to address the behavior where it happens. Sessions are not by the hour. We spend the time we need. Access to the online Learning Base with additional resources to keep you fully supported between session. Extended access to me between sessions via voicechat app, during the program and for 1 month after — this lets us proactively address issues the moment they arise and significantly enhances our progress. Are you getting ready to add a new young one to your family — or have just recently introduced your new baby? If you want to make sure you do everything right from day one to guarantee that your bundle of joy develops into the companion you’ve been dreaming of — with all the reliability, focus, and go-anywhere, do-anything attitude that other enjoy — this is the option for you. The structure is essentially the same as the Rapid Response program above, but includes 6 sessions spaced 2 weeks apart. This program is only available to puppies five months old or younger. Adolescents will enter the adult program. Help me raise my soulmate! If you don't have your next canine soulmate yet -- OR if you are preparing to get a new dog or puppy -- this is the service is for you. If you want to ensure that your new addition merges seamlessly as possible into your existing family and that you start an incredible relationship from Day 1, you need this program. We'll look deeply at your situation and your desires for your new dog or puppy. 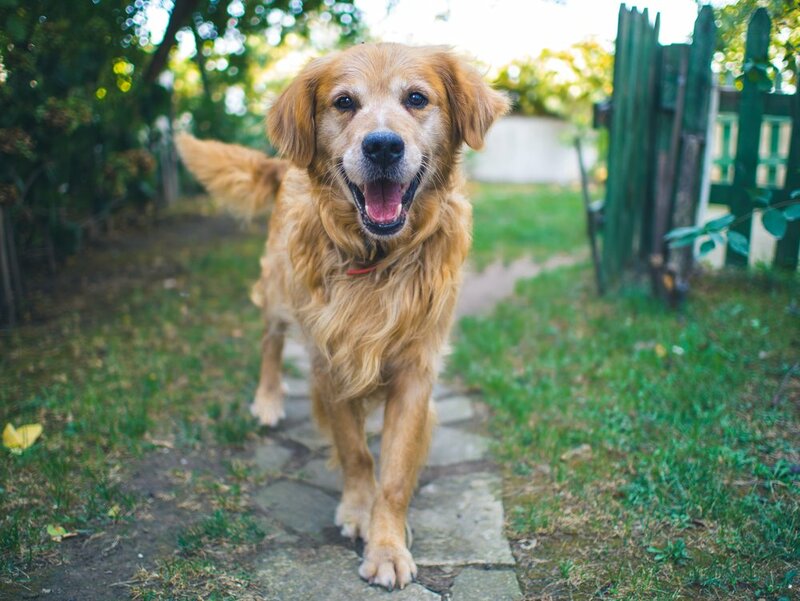 If you haven't chosen a new companion yet, I will guide you in determining what type dog will be the perfect fit for you, your family, and your situation. Then, I will help you prepare yourself and your household. This is the best way to make sure your relationship starts off on the right foot, and I'll be there with you each step of the way to answer your questions and guide you. If you have already chosen your new companion, we'll focus on how to help him or her integrate comfortably into your household and family. After this program, you’ll be confident that you’re getting the right match and you’ll know how to integrate your new family member seamlessly into your household. Don't leave one of the most important relationships in your life to chance. Take the time and utilize my expertise to ensure that you and your new family member are a perfect fit.